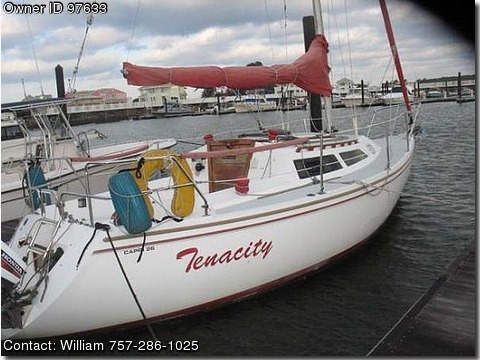 Please contact boat owner William at 757-286-1025. This boat is priced to sale. It is in grate shape. Motor only has 50 or less hours. All sales are in good shape, It has all new batteries ,6 life jackets, radio and cd player. V H F radio, C B radio , two beds, full kitchen, Full bath with hand healed shower. 25 Gl. frish water tank, head , new compus , depth finder with out going and return charting. Fully stocked kitchen , lots more.